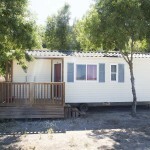 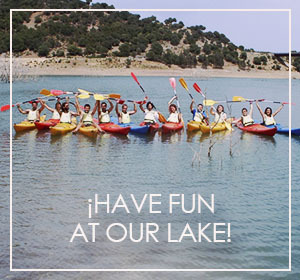 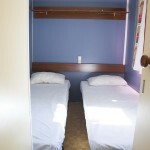 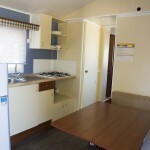 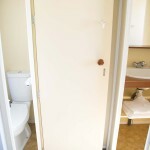 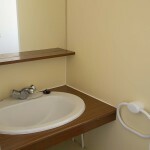 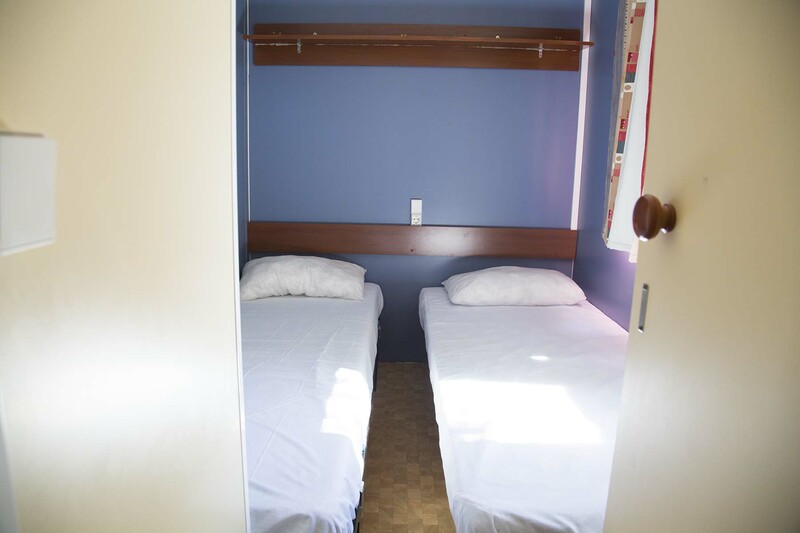 In our mobile homes, up to 4 people con enjoy their stay. 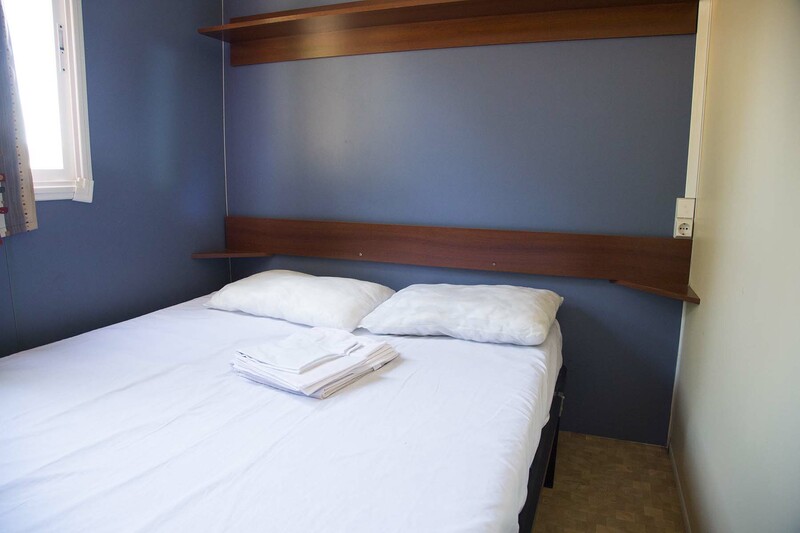 You´ll feel right at home with all of our accommodations features. 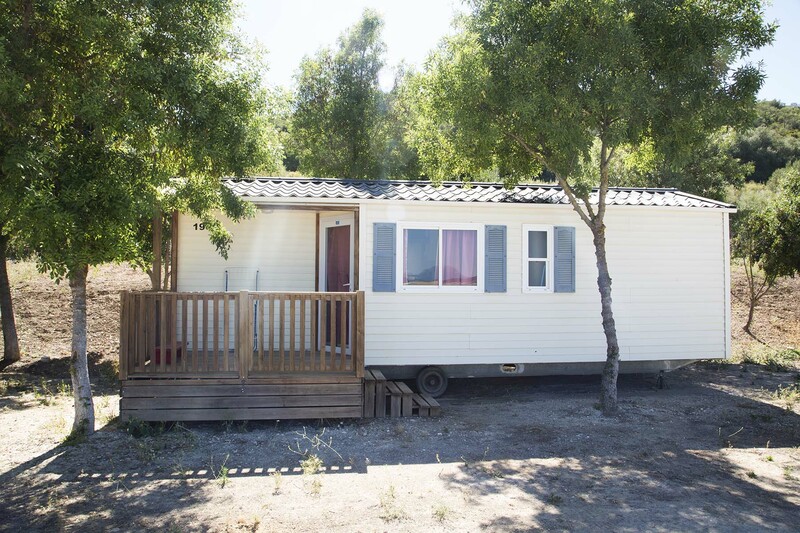 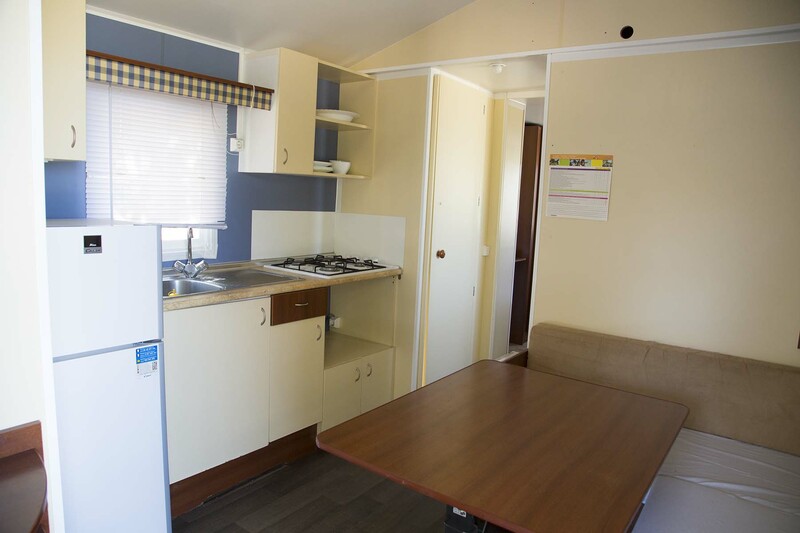 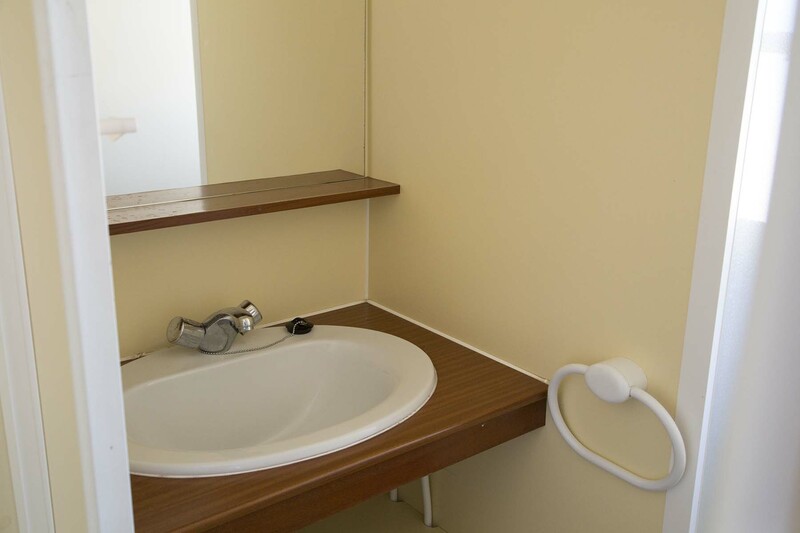 With two bedrooms and capacity for 4, all of our mobile homes are equipped with a private bathroom with a WC, shower and sink; full equipped kitchen and living room with a couch. 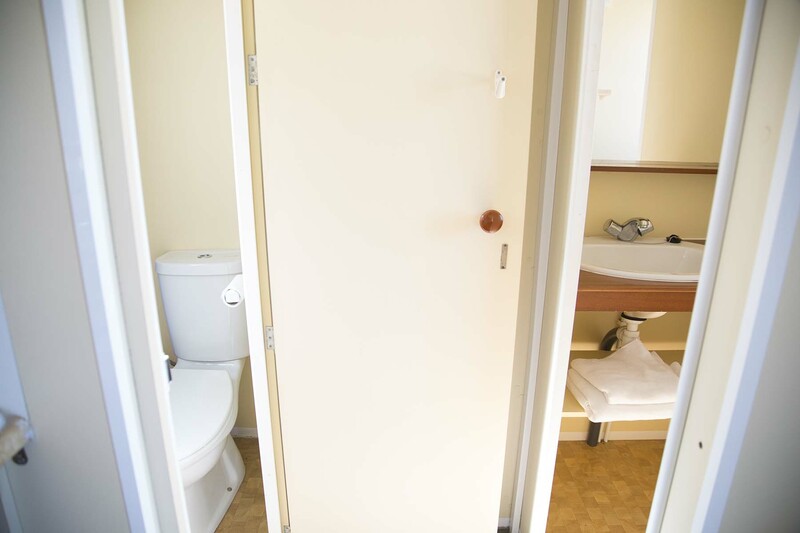 Furthermore, you can enjoy fantastic views from the wooden porches.